The 30th edition of Which London School? & the South-East provides up-to-date details of 1,500 independent schools. The 30th edition of Which London School? 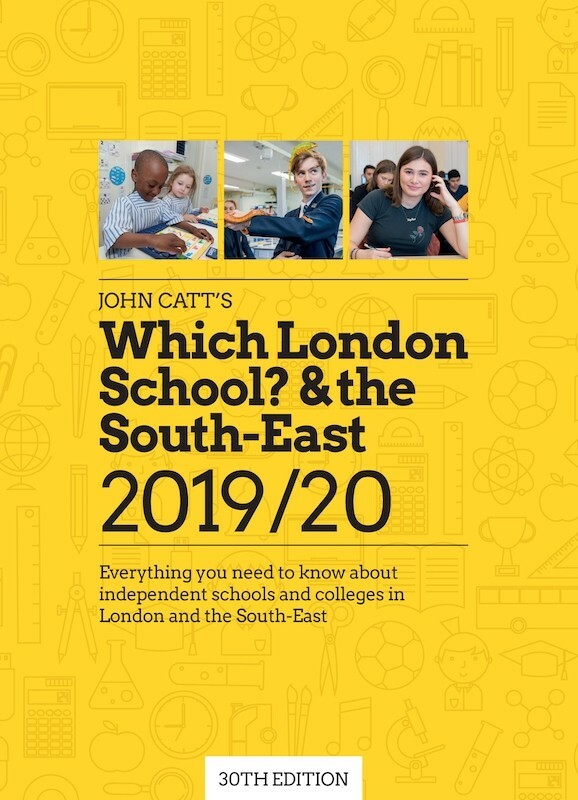 & the South-East provides up-to-date details of 1,500 independent schools. It includes everything a parent might need to know about independent schooling in the region: day, boarding and nursery schools in London; day and boarding schools in Greater London and the surrounding area, including Buckinghamshire, Cambridgeshire, Essex, Hampshire, Hertfordshire, Kent, Surrey, Sussex and Berkshire; international schools; colleges of further education; helpful editorials; contact details for educational associations.